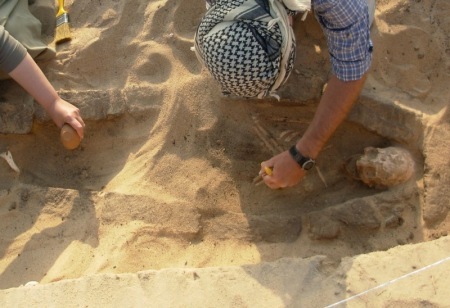 Exciting new finds are being unearthed in Egypt's Nile Delta. 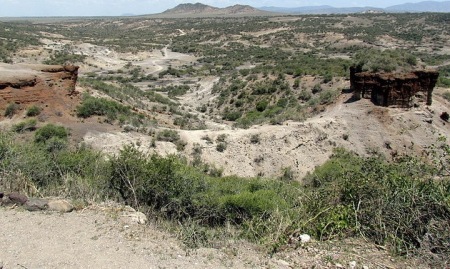 Reconstructing the ecosystem of early hominids at Olduvai Gorge. 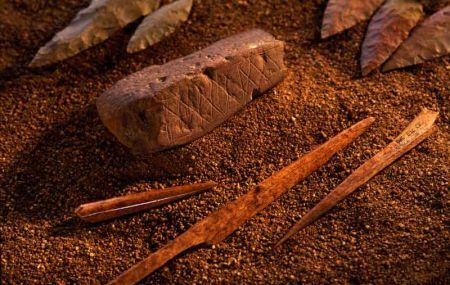 As the Smithsonian Institution's Sackler Gallery shows, archaeologists are rediscovering the central role of the Arabian Peninsula in human history. 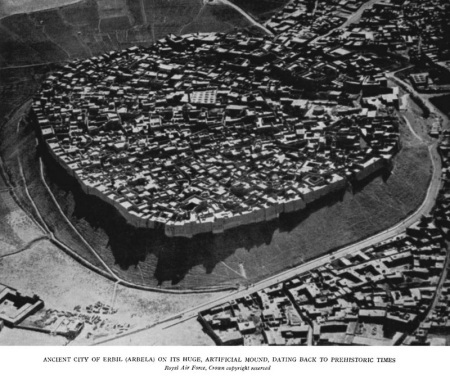 Unlike most ancient capitals, the city of Erbil boasts 7,000 years of continuous human occupation.